A complete list of our treatments, services and products will be published here very soon ...and you'll be able to make a booking, place your order and pay for it all on-line! 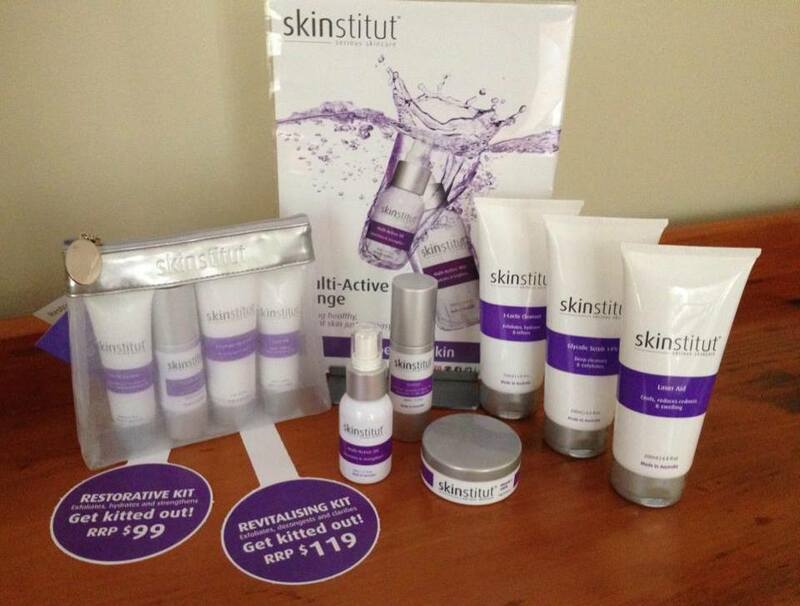 All facials are performed using Skinstitut products. Skinstitut is an Australian company which has created a Cosmedical range using top-quality, potent and cutting edge ingredients from all over the world. It uses scientific formulations based on clinically proven and noticeable skin results. You can be confident in getting results from the most sensitive of skin through the range of concerns that are as individual as you are. Enjoy an experience of total relaxation or choose from a course of results driven AHA and BHA Peels or Skin Needling. Body Treatments and Massage encompass a variety of techniques depending on the client’s needs. Deeply penetrating pressure to very light techniques will release tension in the muscles and restore balance and ease to the body. Treat your hands and feet with either an express or deluxe manicure or pedicure. Tired, aching and rough skin will be rejuvenated and silky soft. Choose from a variety of coloured nail polishes including Vinyalux and Shellac. All your Waxing and Tinting needs can be met at Bonny Hills Body And Beauty. A beautiful range of quality products will soon be available for purchase right here on-line.